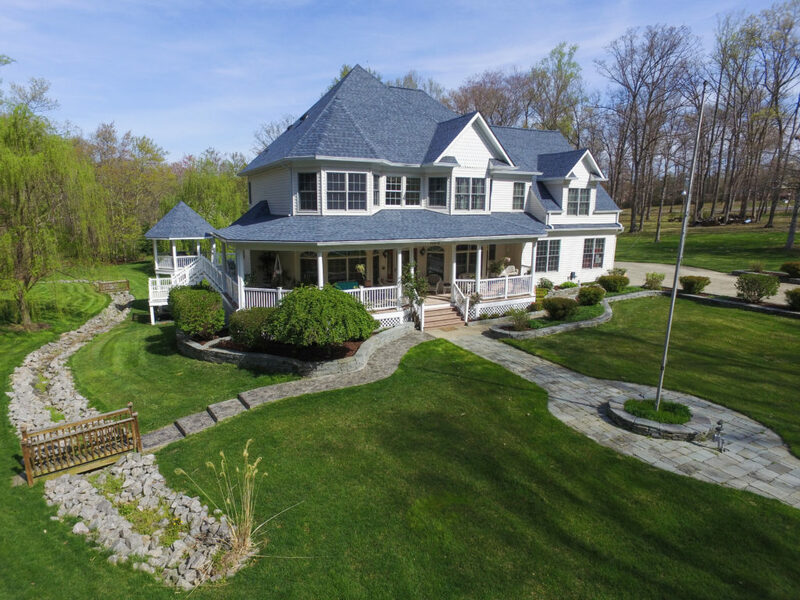 One of a kind Luxury Home and custom home, featuring 5 Bedrooms, 5 full Bathrooms,3 Car Garage, large Drive Way and much more parking, beautiful cherry hardwood floors, crown molding through out, large maintenance free deck and wrap around front porch. 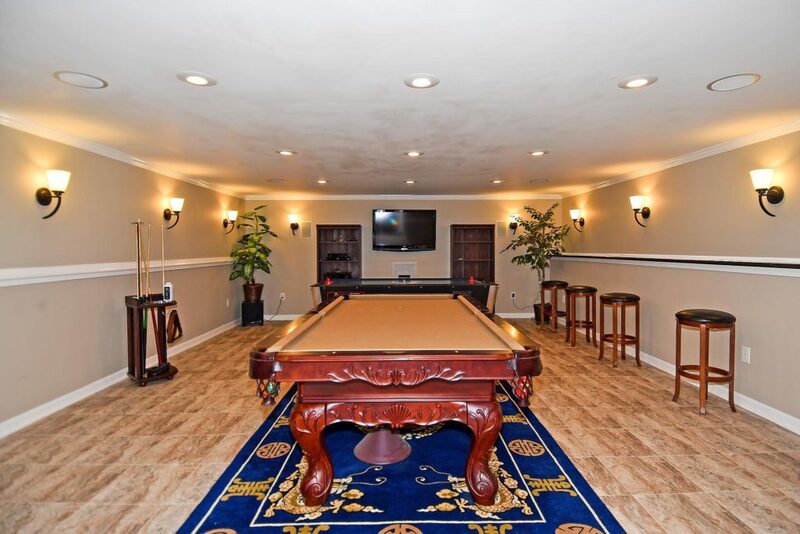 Custom Wet Bar in Basement, wine cooler, dishwasher and refrigerator, Large Entertainment Room, Two Laundry Rooms. Stamped Concrete Patio and walk-way and more. Are you looking for a 3 car garage, custom home on over an acres? This is your chance to own this beautiful home on the boarder of Manassas to Woodbridge in the Colgan High School district. 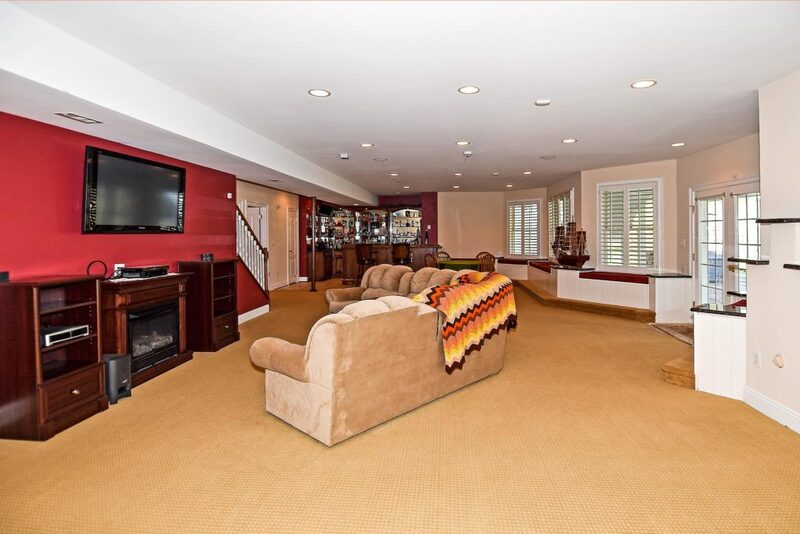 The home on 12612 Kahns Road Manassas VA 20112 might be exactly what you are looking for. Beautiful wrap around porch that leads into a large maintenance free Deck with Gazebo. The front porch features surround speakers, ceiling fans and recess lights. The deck offers a built in grill connected to natural gas plus a built in refrigerator. The outdoors also features a patio with stamped concrete and a hot-tub. Large flat backyard, professionally landscaped and so much more. In addition to the 3 car garage the large driveway there is also an additional large area to park cars during a party or to park any commercial vehicles. There are no HOA restrictions. The home features close to 6500 square feet, an open floor-plan with a large family room and a very large basement perfect for entertainment. 5 Bedrooms all on the upper level, 5 full bathrooms on of the bathrooms on the main level. Two laundry room on on top floor and the second one in basement. There is also a central vacuum on all levels. Large fully finished walkout basement, with built in bar with refrigerator, sink and wine bar, dishwasher. The basement features build in window seats, granite accents that can be used as bar, recess lights and additional accent lights. Large bathroom and bonus room that can be used as an additional bedroom. Additionally there is a large room that can be used as storage area. 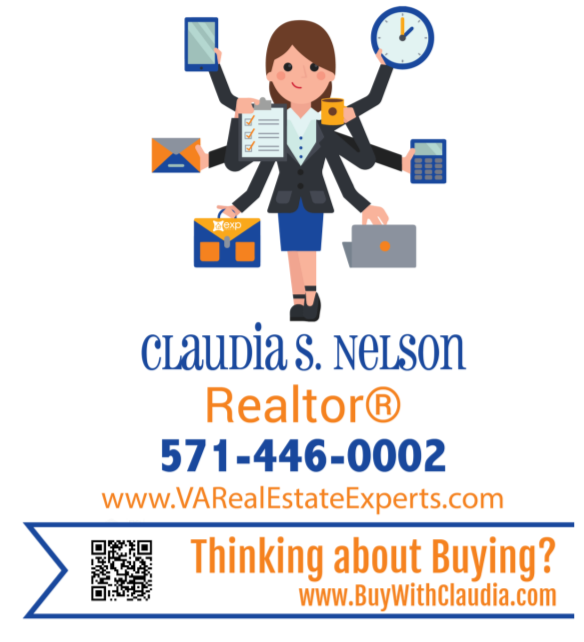 Learn more about 12612 Kahns Road Manassas VA 20112 and to schedule a private showing. The home is conveniently located close to Quantico and Fort Belvoir.